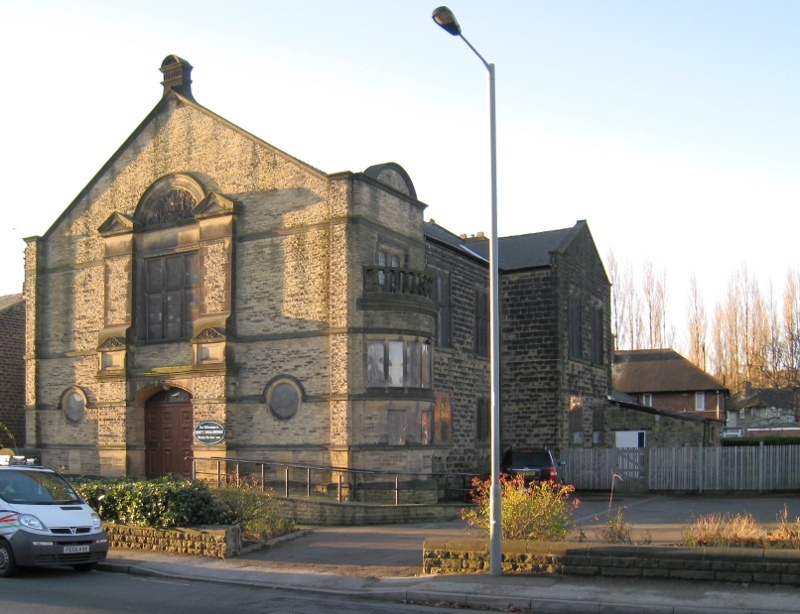 We are the new owners of Ecclesfield Methodist Church and note that you have an interest in it's future. We are currently in discussions with what to do with the building and thought that it may be an idea to contact you as you are familiar with the needs of the local community. What are currently thinking is of renting/leasing the building pretty much at cost for up to 5 years so if you know of any organisation that would be interested in doing this we would very much like to hear from them. We would be grateful if you could disseminate this information on our behalf? If you have any queries, ideas or organisations in mind please do not hesitate to contact us.